Hey Cincinnatians, with gas prices skyrocketing, traveling has become quite a challenge. So instead of flying across the country or driving 12+ hours to the beach, maybe this summer you can check out the gems in your own back yard. Cambria Suites and Travel Blog Exchange (TBEX) are challenging travel bloggers to create perfect weekend itineraries for their hometown. Here is the Jaunting With The Kerr Sisters' entry into the Cambria Suites and TBEX blog carnival: a weekend itinerary in the Cincinnati area formulated just for you. Check it out and let us know how you like it! 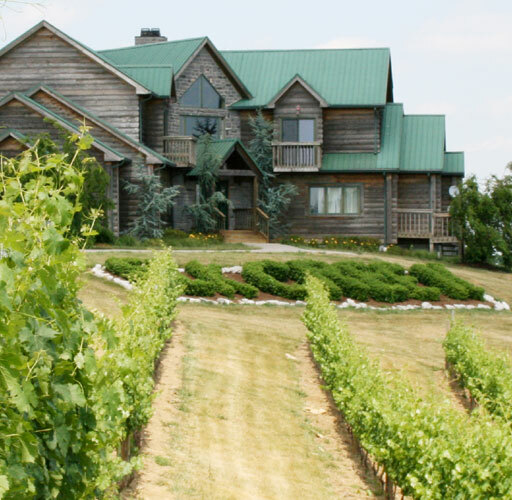 • After work, journey south for a fabulous night at Elk Creek Winery in Owenton, KY, less than 1 hour's drive from downtown Cincinnati. Arrive in daylight to see the beautiful hills displaying their ripened vines, and sit out on the veranda of the winery, enjoying a gourmet sandwich like the Chardonnay Gourmet Grilled Cheese with a glass of the Estate Chardonnay (swiss, smoked havarti, gouda, basil, roma tomato). 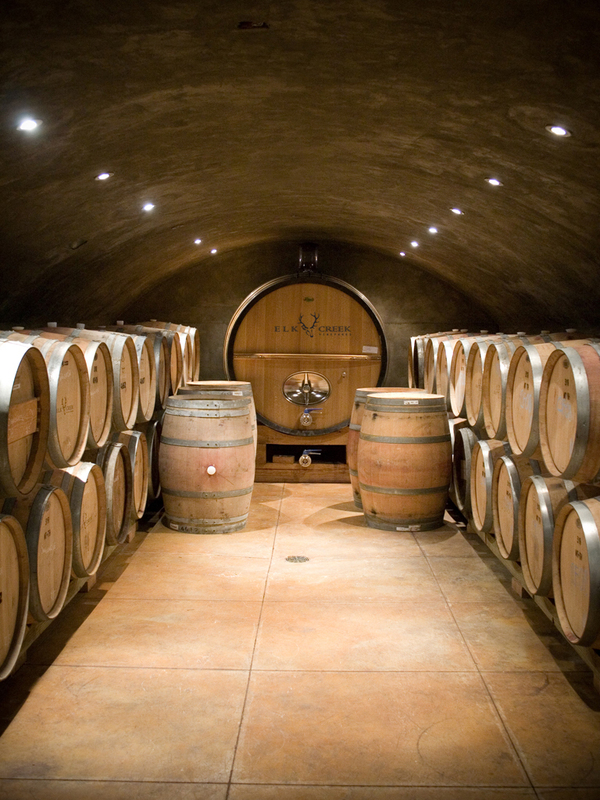 For groups of 8 or more, we recommend scheduling the Toasted Oak tour and wine tasting package in the gorgeous cellar (by appointment only • $17/person • 502.484.0005). • Finish the evening with a glass of the delightful, peppery Estate Cabernet Franc. If you're lucky, you can catch a summer concert on the pavilion. If not, enjoy the chill live music inside the winery and then retreat to one of the luxurious cabins or rooms in the lodge (double occupancy room rates begin at $95/night). • Sleep in a bit and then enjoy your complimentary continental breakfast, followed by a relaxing massage. Pack up and head north to Cincinnati. • Spend the day walking around Eden Park and exploring the Cincinnati Art Museum (free general admission). 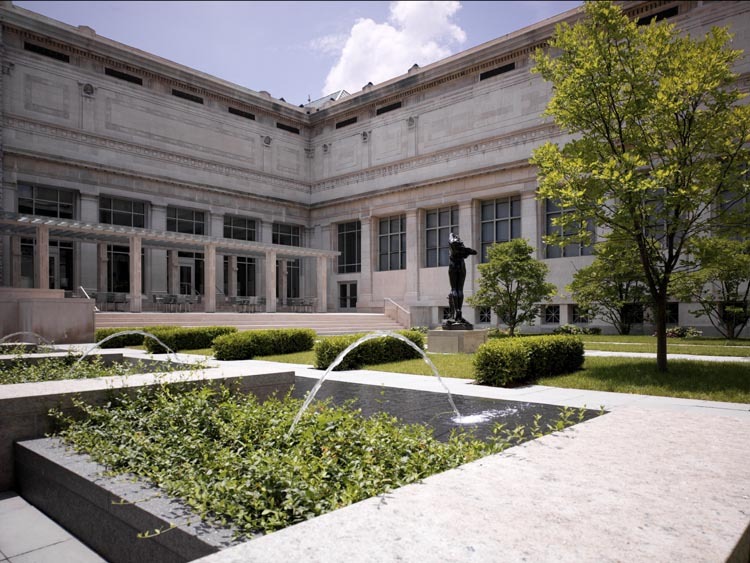 Enjoy lunch overlooking the classical courtyard at the museum's Terrace Cafe (513.639.2986 • Hours 11 a.m.-3 p.m.). • Drive downtown and check into The Cincinnatian Hotel (601 Vine Street • 513.381.3000 • Summer weekend rates start at $149/night based on double occupancy). • Change into cocktail attire for an early dinner, and walk down Vine Street to Jean-Robert's TABLE (713 Vine • 513.621.4777 • Entrees $15-$36). For summer, we recommend the Sole with Truffle Beurre Blanc, Vichy Carrots, Roasted Asparagus, and Boulangere Potatoes paired with the Denis Jamain “Les Pierres Plates” Sauvignon Blanc. 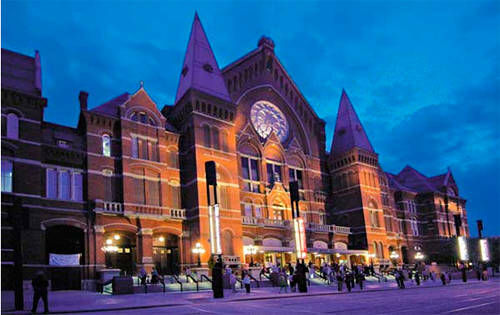 • Next, fetch a cab to historical Music Hall in Over-the-Rhine for a performance of the Cincinnati Opera, which is the 2nd oldest opera company in the country (1241 Elm Street • 513.241.2742 • Weekend performances June 18, July 2, July 18, July 29, July 31 • Tickets $26-$160). Enjoy the local scenery as Over-the-Rhine features the country's largest collection of Italianate architecture. • Cab back to the city center at 5th and Vine and stroll through Fountain Square. 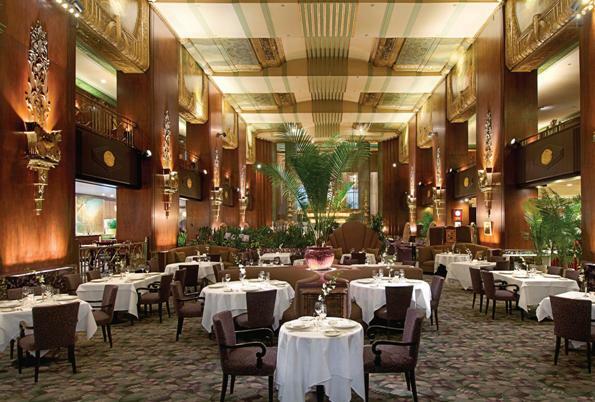 Capture a photo in front of the fountain and the color-changing facade, then stroll to the Hilton Netherland Plaza to catch some post-theater drinks and jazz at the impressive Art Deco Orchids at Palm Court (35 East 5th Street • 513.421.9100). Return to the Cincinnatian Hotel for a good night's sleep. • . After brunch, stroll through the German village of MainStrasse. 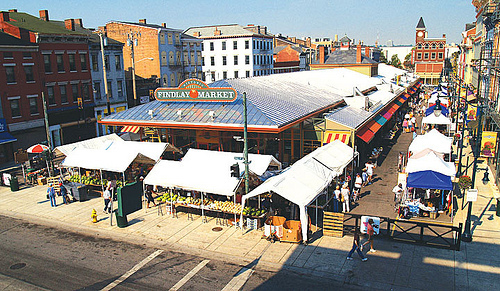 • If church isn't your thing, head to Findlay Market in Over-the-Rhine to peruse the local delicacies and wares (1801 Race Street • 513.665.4839. • Depart in time to change at the hotel and visit the Great American Ballpark for a Cincinnati Reds baseball game (100 Joe Nuxhall Way • 513.381.7337. 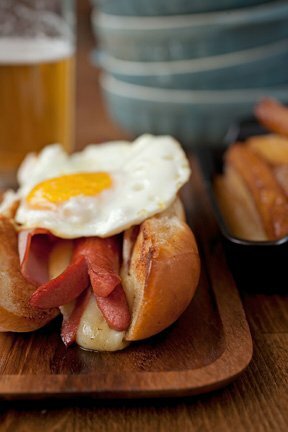 • Enjoy a casual yet posh dinner at Senate in Over-the-Rhine (1212 Vine Street • 513.421.2020) featuring gourmet hot dogs and sinful truffle fries, and be sure to sample the local beer -- Christian Moerlein's OTR. • Finish off your relaxing weekend by driving up to Hyde Park Square for some Black Raspberry Chip Ice Cream at Graeter's (2704 Erie Avenue • 513.321.6221). Viewed 20643 times so far.